A little-remembered event took place 100 years ago. 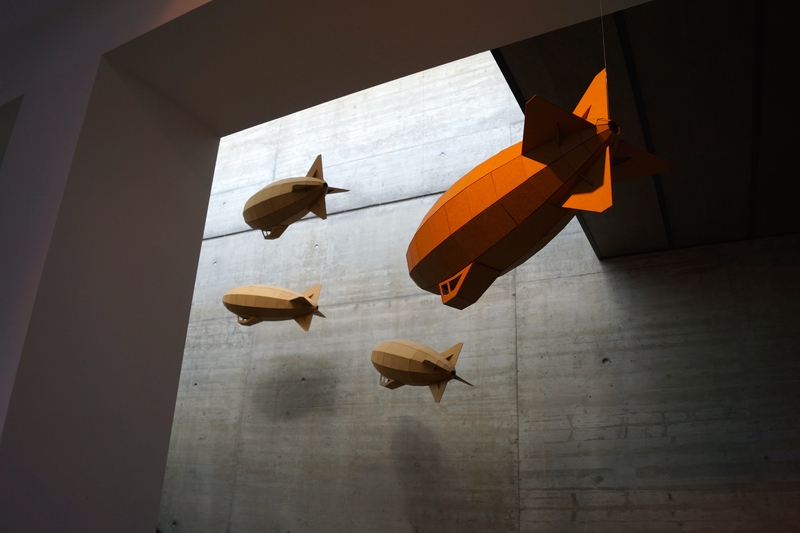 In the Autumn of 1914 a daring raid was carried out on Friedrichshafen, the home of the Zeppelin airships. Fighting on the Western Front had become bogged down (literally in some places) in a stalemate. Britain was worried that it was vulnerable to raids by Zeppelin airships. 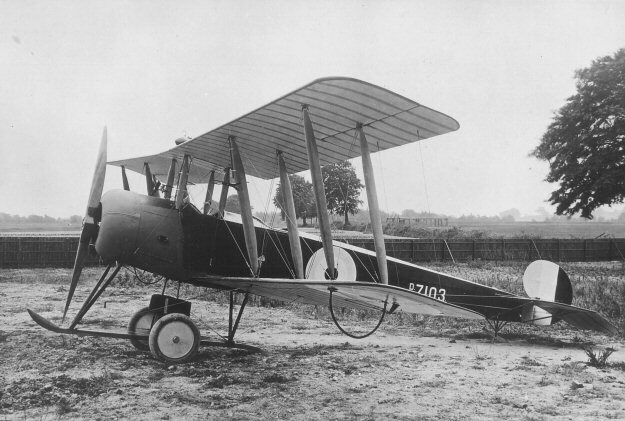 So three Royal Navy pilots, Squadron Commander Edward Briggs, Flight Commander John Babington, and Flight Lieutenant Sydney Snipe took off from an airfield in France in their Avro 504s each carrying four 20lb bombs to attack the Zeppelin factory. NB in the early days of air warfare the units were named after cavalry units hence the title of Squadron Commander and bombs were often delivered by being dropped manually from the cockpit. Ten bomb were dropped but despite early reports to the contrary no airships were destroyed. The First Lord of the Amiralty, Winston Churchill, praised the raid as a “fine feat of arms“. The Squadron Commander was forced to crash land after his fuel tank was punctured and was only saved from a lynching by factory workers by the intervention of an army officer who apparently threatened to shoot anyone who laid a hand on him. (In WW1 there was a code of honour between combatants to treat officers as gentlemen). The raid was probably counter-productice. Until then Kaiser Wilhelm had forbidden any aerial attacks on Britain as he didn’t want to be held responsible for damaging historic monuments in London. He probably didn’t want to upset his relatives either. The rulers of the world’s then three greatest nations: King George V of Great Britain, Tsar Nicholas II of Russia, and Kaiser Wilhelm II were first cousins. Queen Victoria was their grandmother). German airships began their bombing raids the following January. 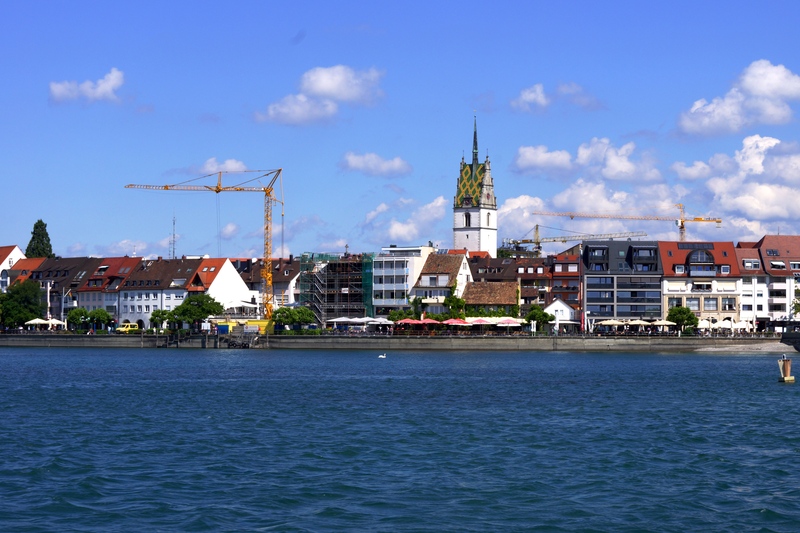 I’ve visited the area on a couple of occasions staying in Konstanz which is a beautiful little city across the lake (Bodensee to the Germans) from Friedrichshafen and near the borders with both Switzerland and Austria. 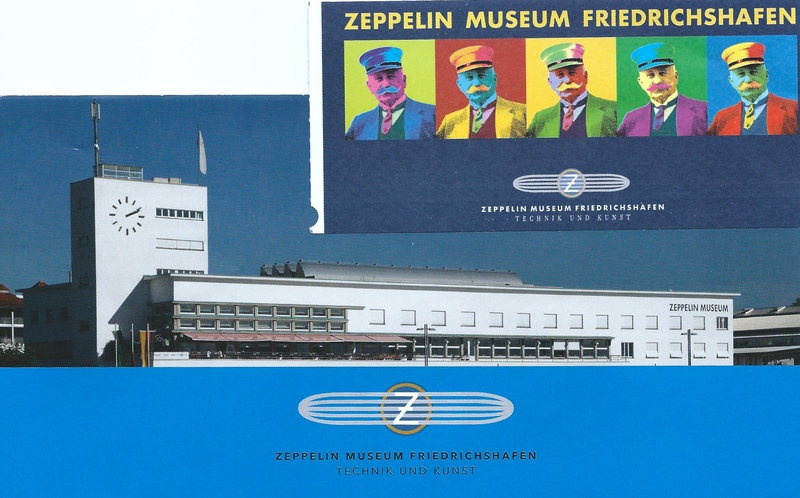 On my last trip I took a trip across the lake with a colleague in a high-speed catamaran to visit the Zeppelin museum in Friedrichshafen. 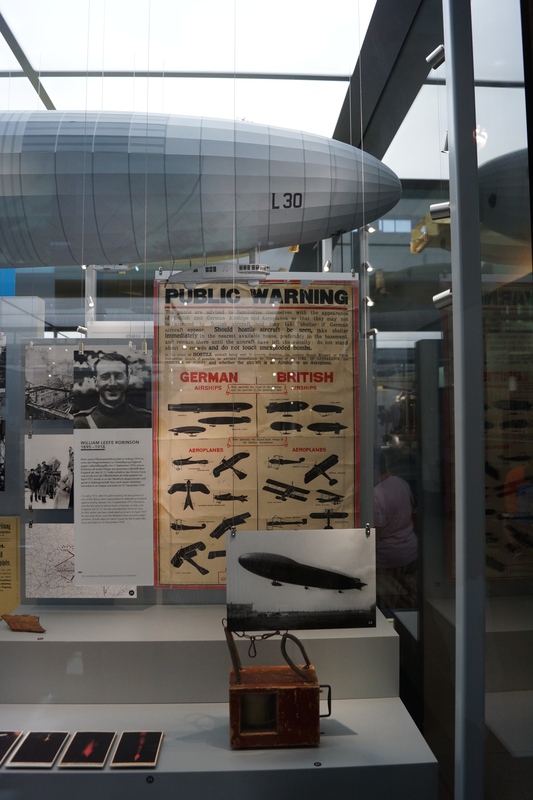 It’s well worth a visit as it include the newsreel footage about the Hindeburg disaster which pretty much ended the use of these giant hydrogen-filled airships. During WW2 Konstanz allegedly adopted a sneaky strategy to avoid being bombed by the allies. They never turned off their lights at night believing that allied bombers would assume they must be flying over nearby neutral Switzerland and not bomb them. I don’t know if this story is true or not but if it is it was clever albeit risky. Categories: Work | Tags: airships, Avro 504, bombing raids, Friedrichshafen, Germany, Kaiser Wilhelm II, Royal Navy pilots, WW1, Zeppelin | Permalink. A sad postscript to my recent post on the Zeppelin museum was the news that the last surviving crew member, Werner Franz, has recently died at the age of 92. He joined the crew as a cabin boy aged 14 and was on the ill-fated voyage when the airship exploded and was destroyed in 30 seconds on May 6 1937. 13 of its 36 passengers, 22 of its 62 crew, a ground worker and a pet dog perished. (At least one of the surviving passengers is still alive). He never had the chance to fly in a Zeppelin again as the crash destroyed public confidence in airships even though they were twice as fast as any transatlantic liner. He probably survived because he was in the mess stacking dishes and was doused in water from a storage tank which protected him from the heat and flames as he kicked open a hatch and jumped for his life before the airship hit the ground. He had the survival instinct to run into the wind and away from the flames then stood and watched with the other survivors as it burnt down to its skeleton. He stayed in New York for 9 nine days, attended a dock-side memorial service, testified before the US board of inquiry and got in some sight-seeing before he went home on the Europa steamship. He reached Bremerhaven on his 15th birthday and thought of his escape as a “heavenly gift”. He suffered panic attacks for years but wanted to make the most of the second chance he’d been given. During WWII he was a radio operator in the Luftwaffe then joined the postal service at the end of the war repairing machinery. He indulged his passion for skating and became a coach, one of his pupils winning two Olympic silver medals. In 2004 he attended the opening of a new museum in Lakehurst with his son and visited the crash site for the last time. Categories: Education | Tags: America, Friedrichshafen, Germany, Hindenberg, Lakehurst New Jersey, USA, Werner Franz, Zeppelin | Permalink. Categories: Recreation | Tags: Germany, Konstanz, strong man act | Permalink. 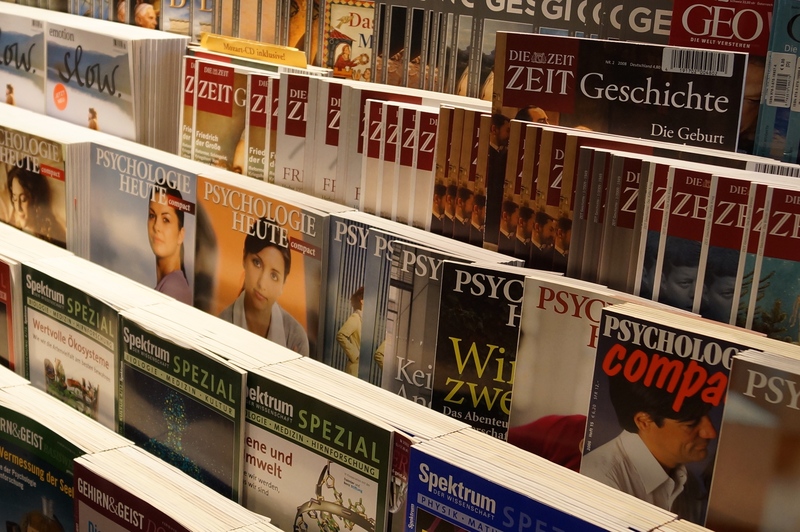 Are Germans more psychology-minded than the rest of us? 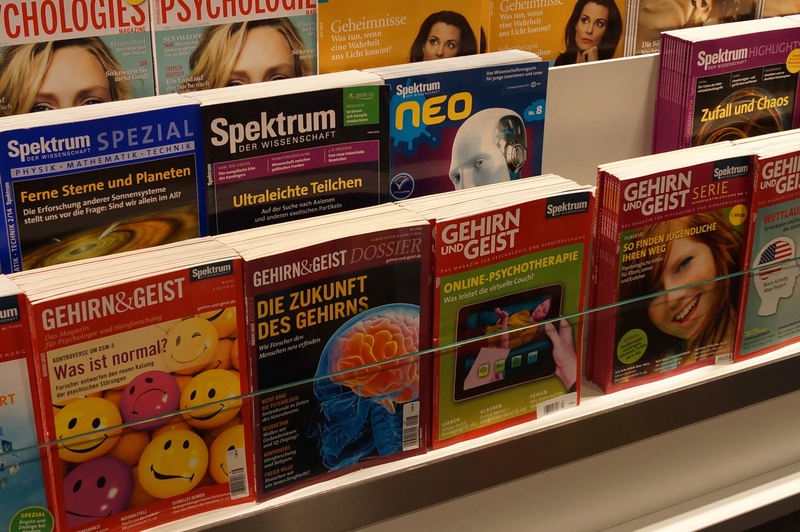 In Konstanz recently I couldn’t help notice two whole racks of psychology-related magazines in the shop at the station. Perhaps they’re confused being on the border with Switzerland. Is it a coincidence that so many psychologists have come from this part of the world? 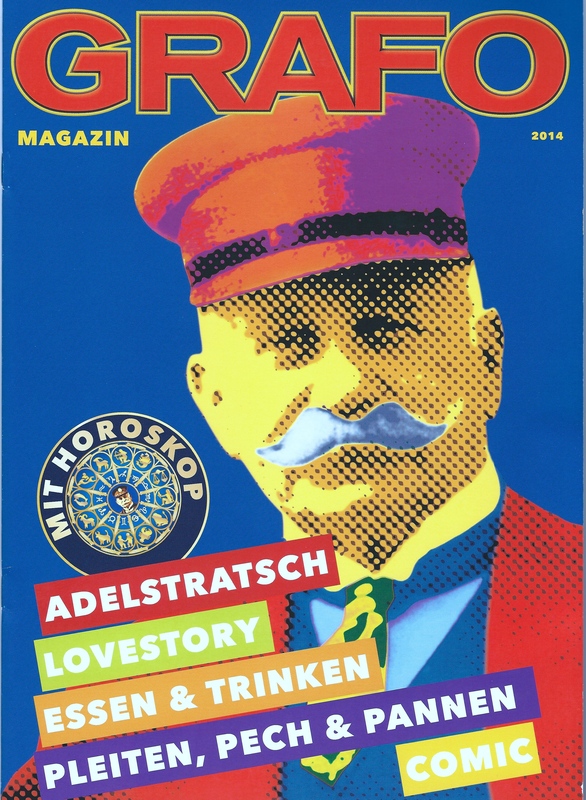 Categories: Education, Health | Tags: Germany, Konstanz, magazines, psychologist, Psychology, Switzerland | Permalink. 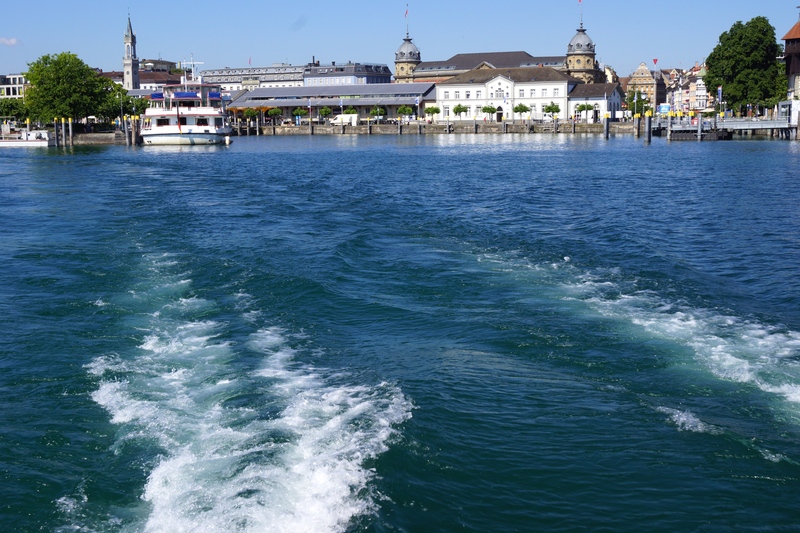 My colleague and I were in Konstanz, on the Bodensee as the Germans call Lake Constance. It was our second trip there and we’d quickly had a trip round the lake for an hour or so to cool off in the 30 degree heat. 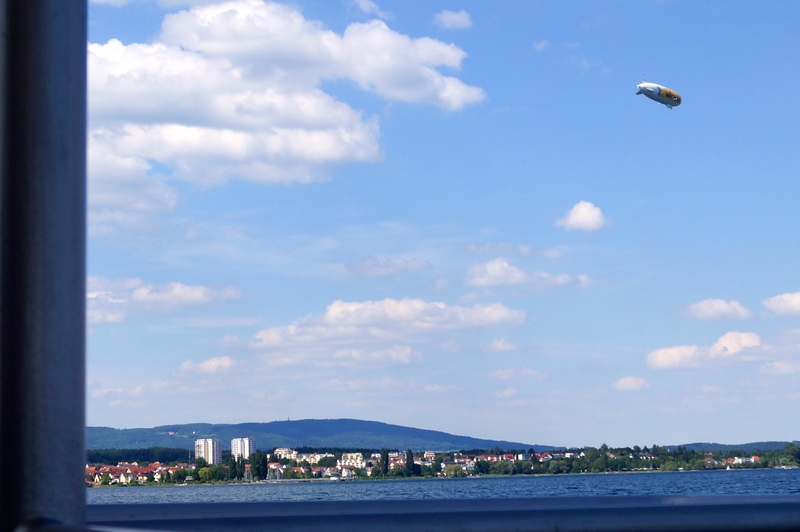 But we fancied a trip across the lake to Friedrichshafen. 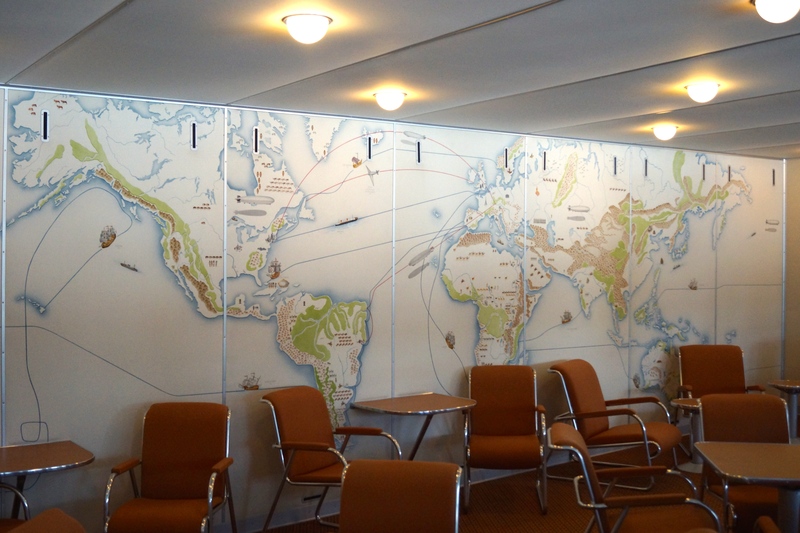 We’d read that were were a couple of good museums there, the Zeppelin museum and art gallery and the Dornier museum, and thought the best way to make the most of our time was to get the high speed catamaran. This costs €20, more than the ferry but takes half the time, less than an hour, which would give us time to visit both museums and get back in time for the football (it was Germany v Portugal in the World Cup). We also knew from past experience that Sundays were quiet days with not much open, being a good catholic country I suppose, so that seemed ideal. 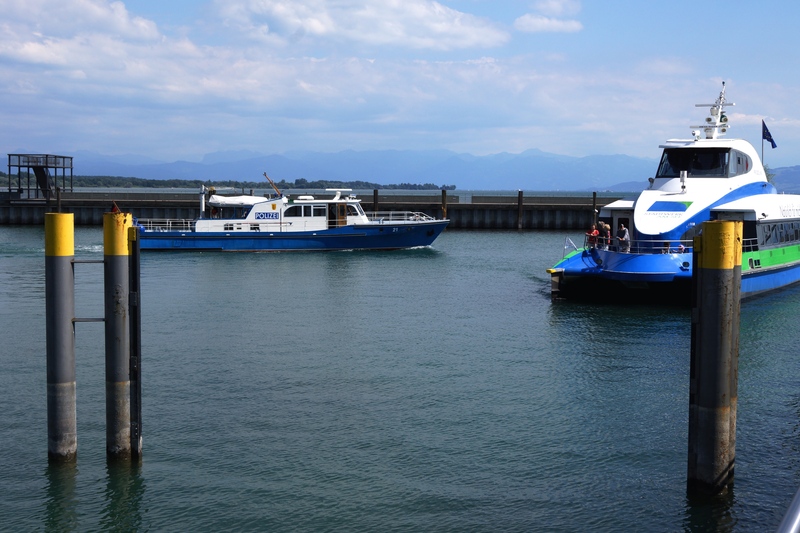 However on checking the web-site it said that catamaran service didn’t run on Sundays however we could buy a combined ticket for €27 for the catamaran and the Dornier museum. So we changed our plans and decided to go on the Monday instead, wandered down to the harbour to buy our tickets (although you can buy them on the day at a ticket machine as well) and discovered the catamarans ran every day. It was probably as well that we went on the Monday as it wasn’t so busy when we boarded our craft which headed out at great speed across the lake, taking the opportunity to shoot some photographs and enjoy a cup of coffee on deck. Arriving at Friedrichshafen within an hour we headed for the Zeppelin museum which was on the lake front next to where we landed. We paid €8 to get in and were immediately directed to the cinema (no choice either with the guide ensuring we didn’t wander off). Although in German the documentary film was a great introduction to the history of the Zeppelins until the tragedy of the Hindenburg disaster in Lakehurst, New Jersey, America on May 6, 1937. The film didn’t refer to the war years but that was covered in the museum itself. First we wandered round the art gallery which was interesting but we really wanted to see the Zeppelin museum. It is magnificent. 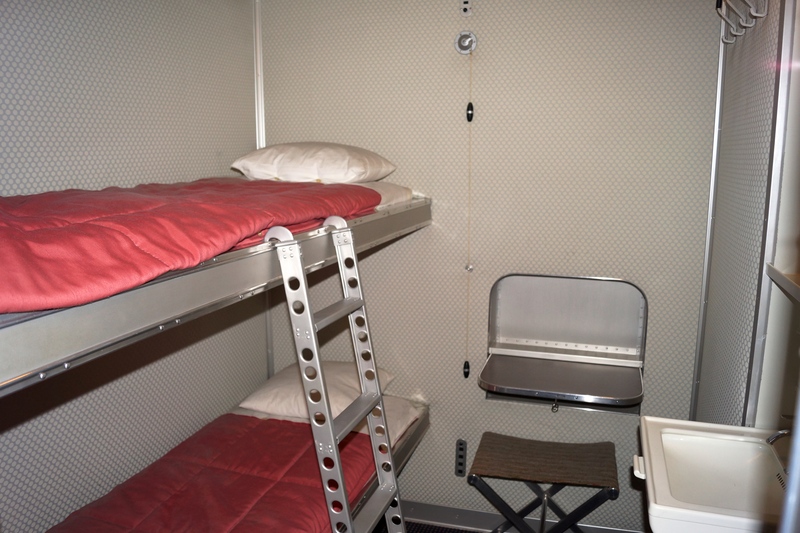 They have recreated the lounge and bedrooms as well as the latticework which supported the outer hull. 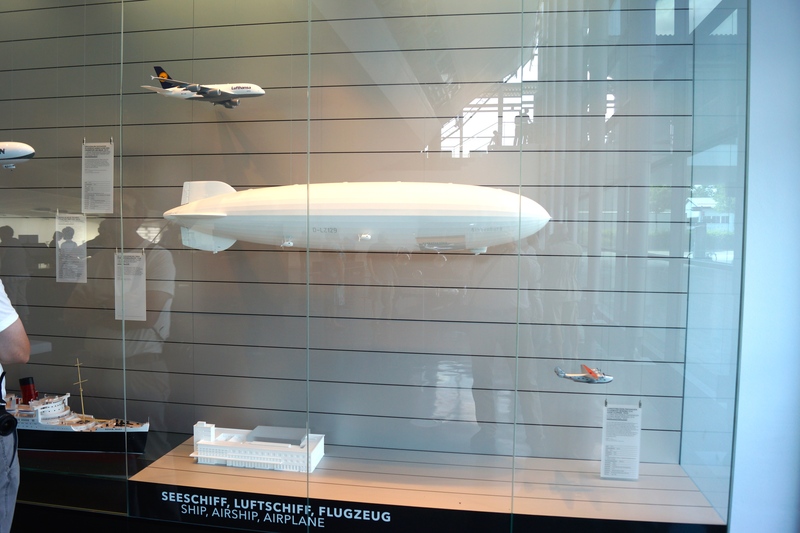 There were scale models comparing the Zeppelins to modern airliners and ocean liners and they dwarf them all. Friederichshafen is where they built the airships and the museum includes material from the war years. After the war it built one more for the Americans after getting special permission from its European allies (as the terms of the peace settlement didn’t allow airships over a certain size and the Americans wanted a big one!). The arrangement was that after the crew flew it to America the shipyard had to be demolished so no more could be made. Also based at Friedrichshafen was Maybach, originally a subsidiary of Zeppelin, which made engines for the them. Between the wars it manufactured luxury cars and during the second World War engines for tanks. 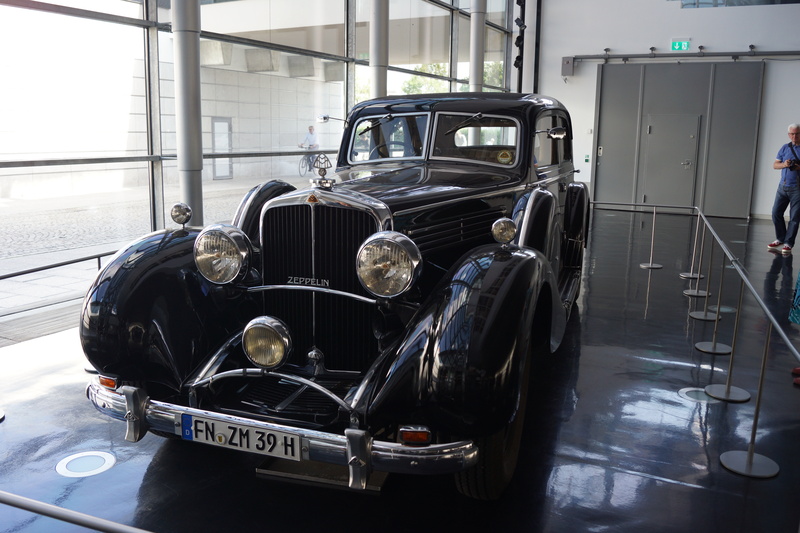 There is a wonderfully preserved Maybach Zeppelin car in the museum. No-one knows why the Hindenburg caught fire. There are lots of conspiracy theories including the one featured in the film about the Hindenburg (which coincidentally was on late night TV when I got back from Germany) i.e. that it was an anti-Nazi plot to show the world that there was opposition to Hitler within Germany. 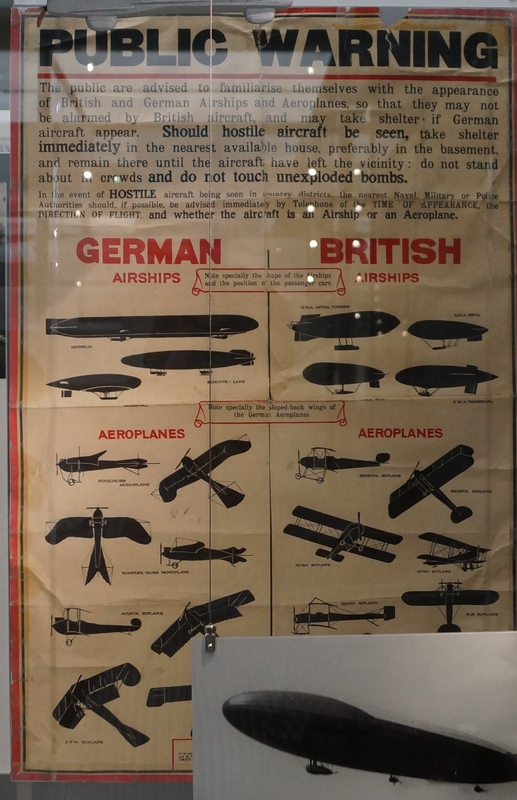 The fact that America wouldn’t let Germany have helium instead of the highly inflammable hydrogen was also blamed and the museum displays the many theories put forward. After a visit to the souvenir shop we asked the way to get to the Dornier museum. Then we realised we had miscalculated. It was over 30 minutes bus ride away and the buses only ran every hour. A quick re-appraisal and we decided we’d rather have a nice lunch in the square outside and do a bit of shopping than rely on the bus service. 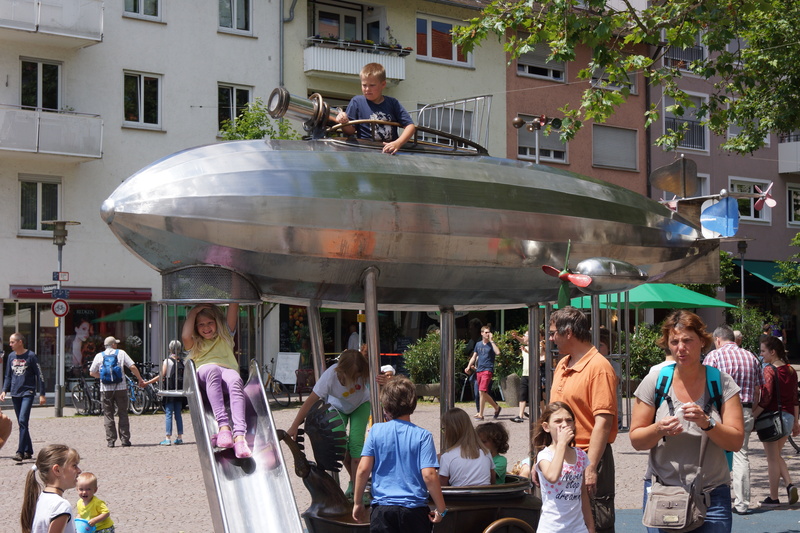 So we found an open-air Italian restaurant opposite the children’s play area featuring a Zeppelin. 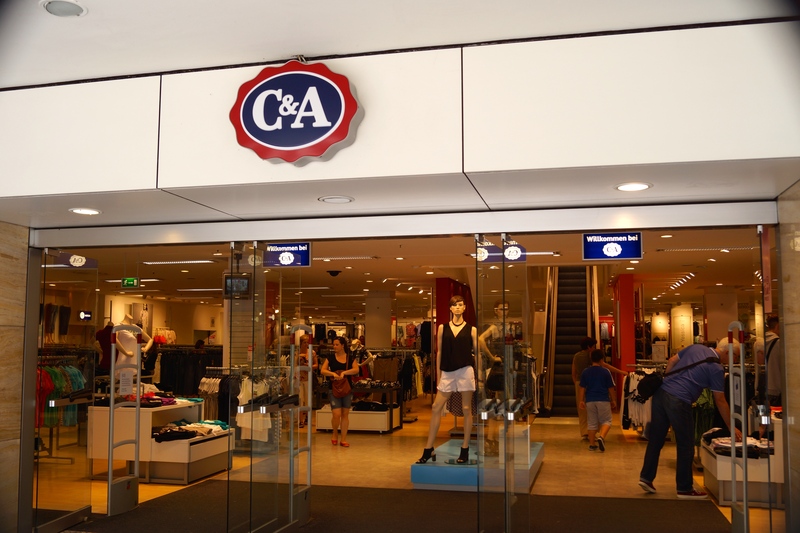 After enjoying our pasta and a local beer we wandered off to the nearby shops, including a C&A store which brought back memories of the late 1990s before they pulled out of the UK. Then back to the boarding point where we travelled back by a different catamaran and enjoyed our return journey watching the boats and an airship travelling above the lake. I recommend this trip as there is something for everyone including children. Linguistic note:I was intrigued by the fact that while German boats and ships are given a neutral definite article i.e. Das Boot, Das Schiff, Das Kanu, the catamaran is given a masculine identity – Der Katamaran. Even the captain didn’t know why. As he said “that’s an interesting question”. Does anyone know the answer? I notice my colleague has also posted today; we were chatting yesterday about the fact that neither of us had got round to it so now you have both of us writing about our experiences! 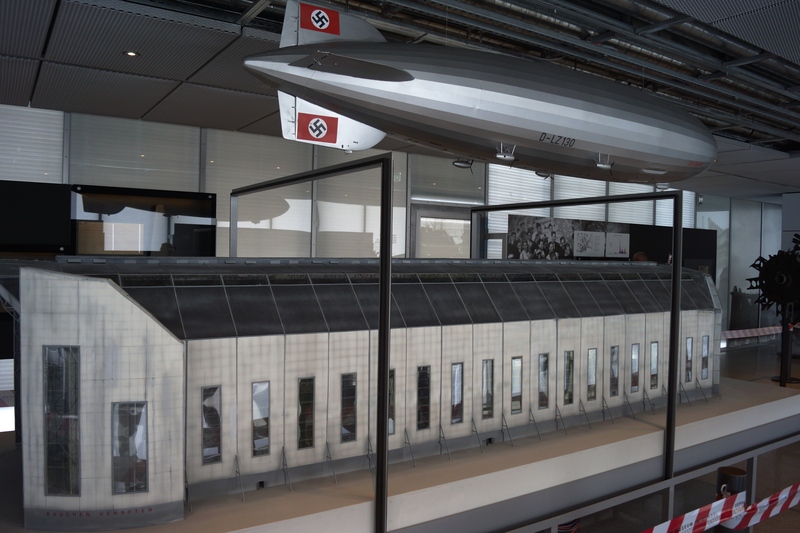 Categories: Education | Tags: airships, America, anti-Nazi, Friedrichshafen, Germany, Hindenburg, Hitler, Lakehurst New Jersey, Maybach, museums, USA, Zeppelin | Permalink. Germans come out on top again but this time it’s no laughing matter. They are now the biggest worriers in Europe despite having a strong economy and one of the lowest rates of unemployment in the EU. Ireland and Sweden were the most laid back with the British somewhere in the middle of the 12 countries surveyed by German research organisation GfK Verein. In Britain unemployment and immigration were the top sources of worry followed by economic stability, the NHS, social security and crime. Unemployment is the top concern across Europe followed by inflation and economic stability. No-one seems concerned any more about the environment and climate change (apart from our politicians). People have more pressing concerns. A German writer Stefan Ziedenitz said; “logically if you have more to lose you worry more than if you have nothing to lose…. Germans are afraid of change because it could only be for the worse”. The more you have the more you want to preserve it and the less likely you will risk any change. Over 13,000 people were interviewed in Austria, Belgium, Britain, France, Germany, Italy, Ireland, the Netherlands, Poland, Russia, Spain, and Sweden. Categories: Psychology, Work | Tags: angst, anxiety, EU, France, Germany, GfK Verein, the economy, unemployment, worry | Permalink.